Most people are not born with a perfect appearance. Some people turn to cosmetic surgery to correct or enhance the things they find unappealing about their looks. However, if cosmetic surgery is not on your agenda, cosmetic dentistry offers many procedures and treatments to quickly and successfully improve your appearance. Because your smile is usually the first impression you make on the world, fixing stains, cracks, gaps, and other imperfections can make a dramatic impact. 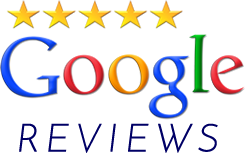 While many cosmetic dental procedures can be performed by your general dentist, a cosmetic dentist has a distinct advantage when you are seeking to improve your smile. In cooperation with a qualified cosmetic dentist, you can elect to have one or a combination of cosmetic dental treatments to perfect your smile. You may just need whitening to brighten and beautify your discolored teeth, or you may need whitening as well as bonding for gapped or chipped teeth. 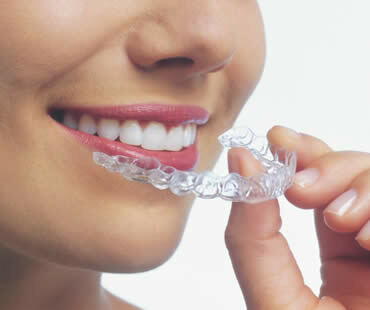 You may even need clear braces or veneers to straighten a crooked smile. A cosmetic dentist will have the knowledge to coordinate treatments to achieve the desired result with the least amount of time, discomfort, and complications. With the help of an experienced and qualified cosmetic dentist, you can improve not only your smile but the overall appearance you present to the world. Being a teenager is full of difficulties, and it is during this time that teens are at their most self-conscious. Adding metal braces to this transition can make everything worse for your child, leaving him or her self-conscious about eating with friends or smiling, talking or laughing in public. 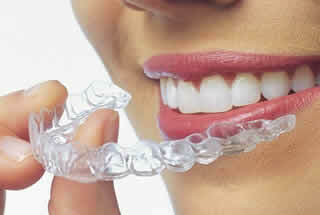 Your teen’s gapped, misaligned or crowded teeth can be improved significantly with Invisalign trays. Talk to your orthodontist today to see how Invisalign can make a difference for your child. 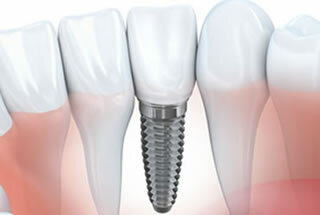 There are a number of reasons people choose to get dental veneers, which are able to hide all kinds of tooth problems. These thin porcelain shells are bonded to the front surfaces of your teeth and can transform an embarrassing smile into one to fill you with pride. 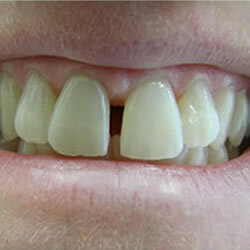 One of the most common reasons that many patients opt for veneers is to hide discolored teeth. No matter what the cause for it, teeth can lose their bright white shine over time. It can be from consuming foods and drinks that tend to stain teeth, such as red wine, coffee, berries, sodas, and other culprits. Or it can be side effects from medications, including the antibiotic tetracycline which can cause severe tooth discoloration if taken during a child’s formative years. Poor oral hygiene can also contribute to yellowed teeth, as well as tobacco use. Aging in general tends to discolor teeth too. If your teeth show the effects of staining or yellowing, and you’d like to get that healthy youthful glow back, porcelain veneers are a good option. They provide a unique advantage of never staining, so they look like new the entire time you have them. With proper care, your veneers should last for decades or even a lifetime. That means a bright, white smile that won’t deteriorate! 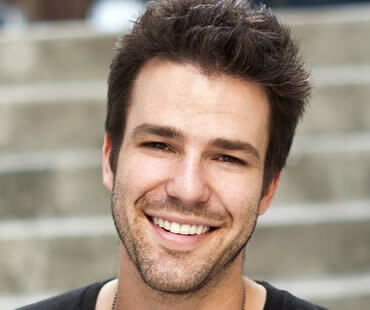 Another great benefit about veneers is that they provide an instant improvement to your smile. As soon as they are placed, your smile will be transformed. If you have concerns about what they will look like, many dentists are able to use computerized photo imaging technology to give you an accurate idea of what to expect. This may alleviate any hesitations about veneers being the right solution to hide your discolored teeth. Ask your dentist today about the possibility of getting veneers to improve your smile. What is oral conscious sedation? 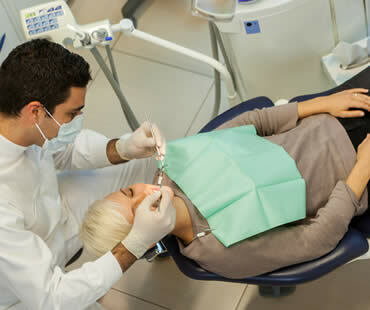 This type of sedation utilizes a combination of pain relievers and sedatives to induce an altered state of consciousness that allows you to undergo all kinds of dental treatment in a totally relaxed and comfortable state. Am I asleep during the procedure? Patients who receive oral conscious sedation are drowsy but awake and able to communicate with their dental professional. This type of dental sedation allows you to be relaxed but aware. Will I feel pain during the dental treatment? With oral conscious sedation, you will most likely not feel any discomfort or pain. Is oral conscious sedation safe? While it is considered safe for most patients, your dentist will evaluate your medical and dental health to determine if you are a good candidate for oral sedation. Can I resume normal activity immediately after receiving oral sedation? Because you may still be slightly drowsy and under the effects of the medication, it is advised that you arrange to have a friend or family member drive you home after treatment. Will I have bad memories of my dental treatment? With oral conscious sedation, you will feel completely relaxed and have little to no memory of your dental procedures. 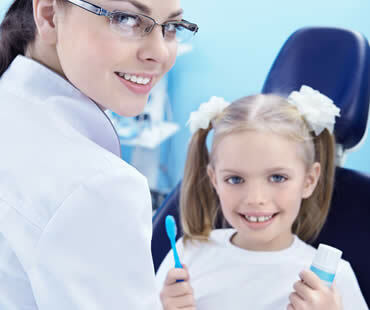 Thanks to sedation dentistry options like oral conscious sedation, you no longer have to dread or postpone necessary dental treatment due to fear and anxiety. 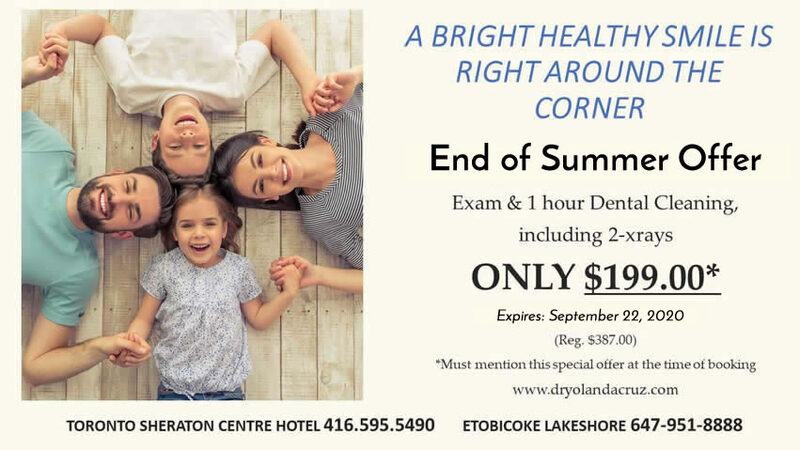 Contact your dentist to find out how they can help you conquer your fears and restore your oral health with this gentle approach to dentistry. Tooth pain can be one of the most uncomfortable types of pain there is. It can make your whole jaw and head ache, interfere with eating, and cause your teeth to be more sensitive. One common reason for a toothache is your wisdom teeth, which are the molars in the very back of your mouth that develop last. Sometimes they don’t even erupt, but they can still be there under your gums causing trouble. If you experience pain related to wisdom teeth, here are some suggestions. Make an appointment to see your dentist as soon as possible. This way you can find out for sure if your wisdom teeth are to blame for your pain, and decide the best treatment plan for your situation. 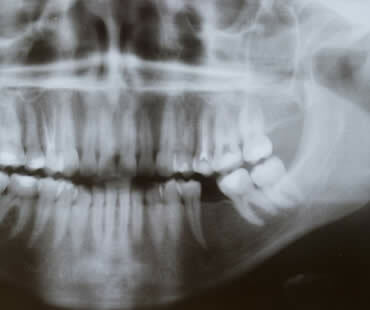 A dentist examination, which may include x-rays, is the best way to determine exactly what’s going on with your teeth. You may not even be able to see your wisdom teeth, but they might be growing improperly under your gums. 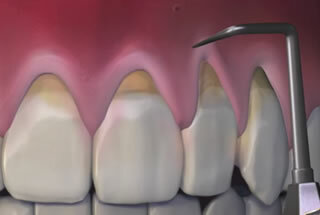 Often, wisdom teeth need to be extracted to avoid continued pain or worsening condition. Luckily, wisdom teeth extraction is a common procedure that your dentist or oral surgeon is very familiar with, and can provide you with great treatment that will end up relieving your pain. While waiting for your dental appointment, try applying an over-the-counter numbing gel such as Oragel. This may help relieve your pain at least for a short time. Also, taking non-prescription pain medicines should help. Acetaminophen and ibuprofen are both good choices to try, especially to subdue the pain when you want to sleep. Remember that prevention is often the best way to avoid dental pain. Brush your teeth at least twice a day, and floss every day. See your dentist regularly for checkups, because problems with wisdom teeth can sometimes be spotted before you ever begin to feel any pain associated with them. This allows you to deal with the problem before you have to endure a toothache. More and more people are hearing about CEREC, or ceramic reconstruction, and asking their dentists about this exciting technology. It opens up a whole new way of getting restorations such as dental crowns in a much faster and more convenient method. Instead of having multiple appointments and a temporary crown, patients are able to obtain a perfectly fitting restoration in a single trip to the dentist. 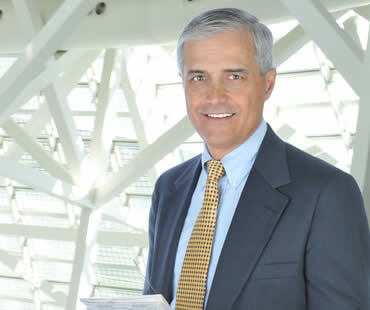 CEREC incorporates advancements in technology in order to serve patients better. A high quality camera is used to take 3D photos that provide very specific measurements of the teeth and mouth. This negates the need for traditional impressions of the mouth. The data is then transferred to a computer with CAD software. It creates an exact design for the restoration, and then the information goes to a milling machine for the final product to be created out of ceramic. 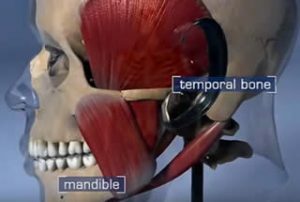 These technologies work together seamlessly to provide the patient with a perfect restoration to meet their specific requirements. Perhaps the most appealing aspect about CEREC to patients is that the process takes only one appointment start to finish. Traditional crown methods could require up to a month for patients to receive their final fitting, making the need for a temporary crown while the permanent one is made. Temporary crowns don’t always fit well, can loosen or slip, and may make for an uncomfortable few weeks. 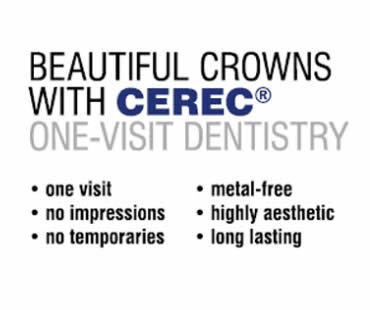 CEREC’s advantage of completing everything in one day saves patients time, anxiety, and discomfort. 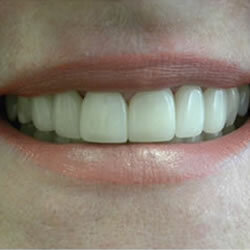 Patients also are thrilled with the perfect fit that CEREC crowns provide. 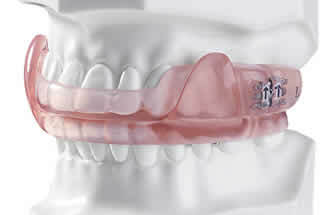 The highly accurate technology allows the crown to be exactly what each patient needs for their restoration. There are fewer occurrences of loss or other problems in the future with CEREC, and the ceramic material used closely resemble your natural tooth’s appearance and feel. 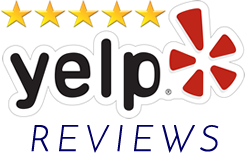 More and more dentists are moving to CEREC technology because of the quality of the procedure and high degree of patient satisfaction. Saving a natural tooth is more enticing to patients when the process is as simple as it is with CEREC.